Comments: A vigorous growing, high climbing vine that provides food for birds, deer and racoons. 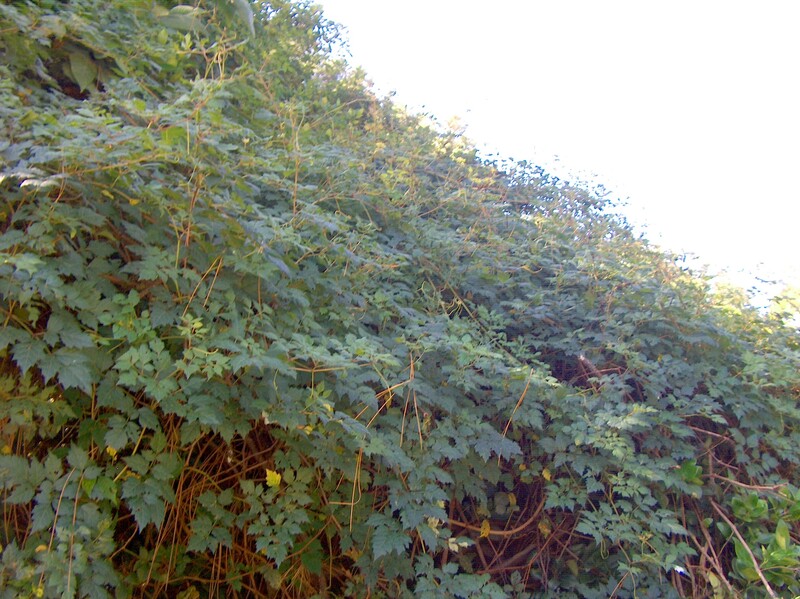 Vines often escape and grow over shrubs and any other plants in their paths. Fruiting is heavy in full sunlight, although plants will grow nearly anywhere. Several years of growth is required before fruiting. May be difficult to keep in bounds because of its rapid growth and fast spread.